A few years ago, there were only a handful of commercial options when it came to vaporizers. This Day And Age there are countless vaporizer brands and styles, all offering unique vaping experiences and qualities. Vapor Pens work great with oils, waxy concentrates and even dry herbs and we carry alot of makes and models. The main benefit to a pen is the diversity of accepted mediums, portability, and ease of use. At main smoke shop we carry a wide selection of vapor pens, mods, addons, and replacement parts for the pens. We carry pens that specialize in oil, concentrate, or dry herbs, as well as pen kits that offer the ability to vape all three forms of mediums. Portable Vaporizers Such as Pax, Ascent, Firefly, & the Vapir Prima are a fantastic solution as an all around vaping tool. In Comparison to vape pens, a portable vaporizer is bigger, built better, and often offer the ability to vape dry herb, concentrate, & or oil based mediums. The best portable vaporizers are more robust than pen style systems, but remain easy to travel with. 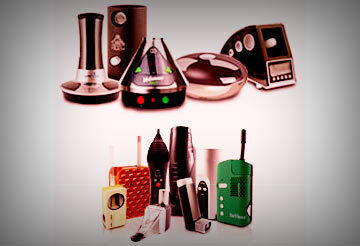 We carry all the best Desktop Vaporizer Selection such as Volcano & Vapir Rise 2.0. This day and age, owning a nice table top vaporizer is kind of like owning a nice glass piece. They’re great for social settings or home enjoyment and often made with higher end parts. We carry many popular brands of table top systems that can be used for dry herb, waxy concentrates, and even oils. Disposable E-Cigs such as the blu are ready to go ultra portable vaporizer systems that are pre-loaded with a glycerin based e-juice flavor. Disposable e-cigs were basically the first portable vaporizing alternatives to traditional tobacco products such as cigarettes and cigars. Disposable e-cigs are still a customer favorite and we offer many disposable electronic cigarette options. An electronic cigarette with a refillable tank or atomizer is a pen style vaporizer optimized for any oil based medium. Most commonly, the oil used in a refillable e-cig is called ejuice or eliquid. This type of vapor pen is not limited to only vaping ejuice. An electronic cigarette with a refillable tank will efficiently vape any type of oil optimized for vaping. For example, we also sell cbd oil which can be vaped in any refillable electronic cigarette. Some of our most popular e-CIG brands include Kanger Tech, Sigelei, & Tesla. 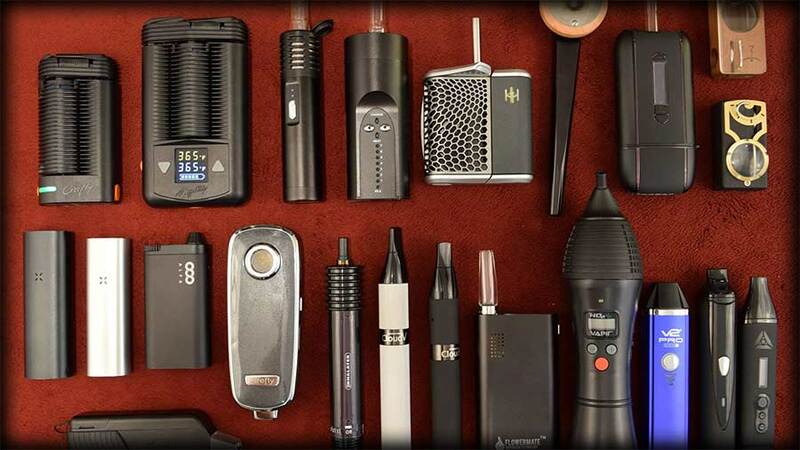 We guarantee to meet or beat the price In Kansas City Of any popular brands of vapor pens, portable vaporizers, and tabletop vaporizer Selection in our store. In addition to our variety of vaping tools We also carry many high flavorful e-juice brands and cbd oils that vape great. We strive to be the best place to buy a quality vaping unit and kansas city.